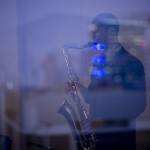 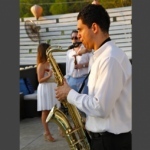 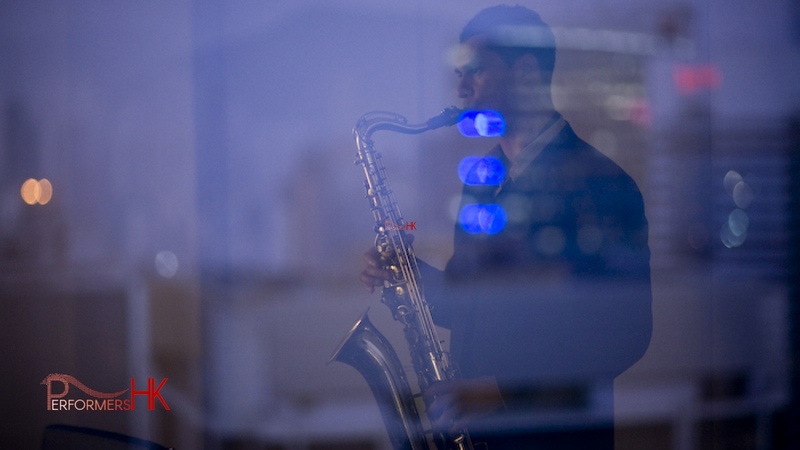 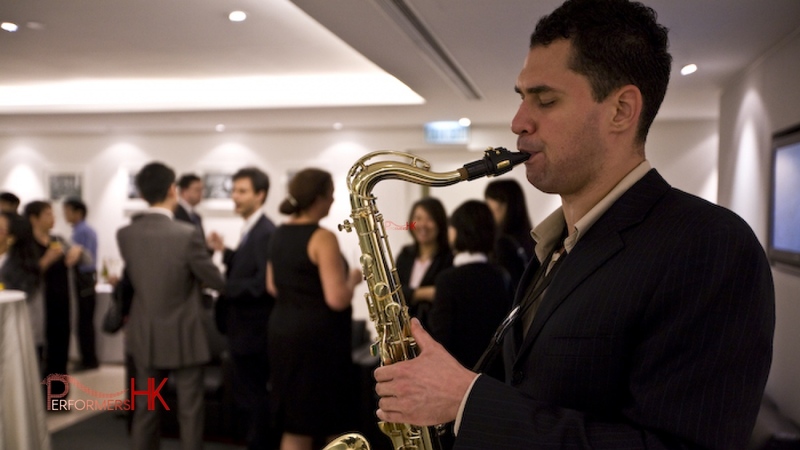 Sax player delivering soulful music at a dinner event. 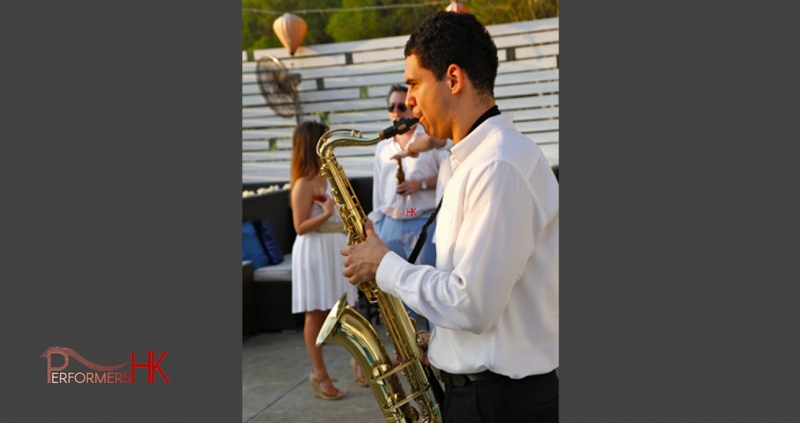 Oscar looks professional as he plays. 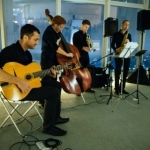 Oscar Sax performs with guitar and cello players. 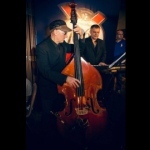 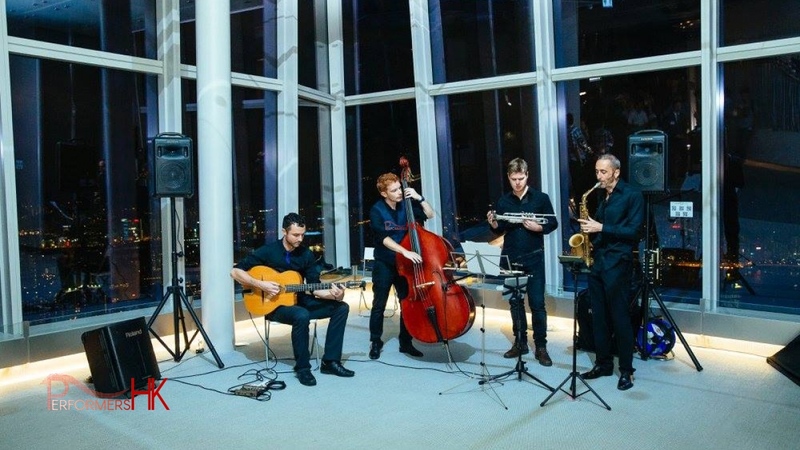 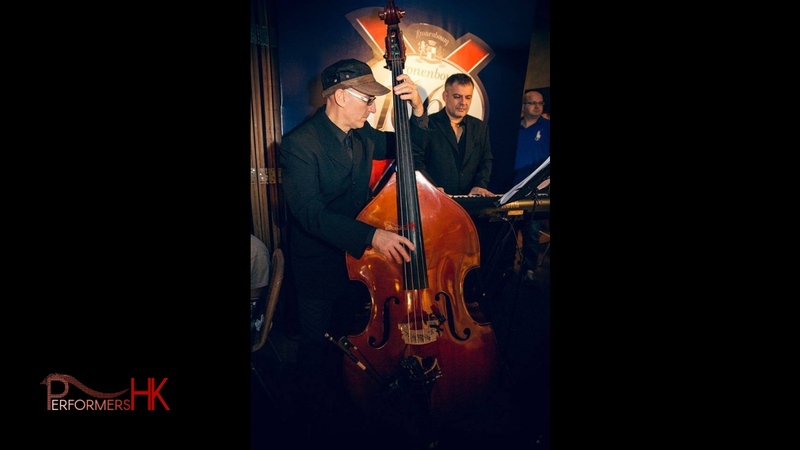 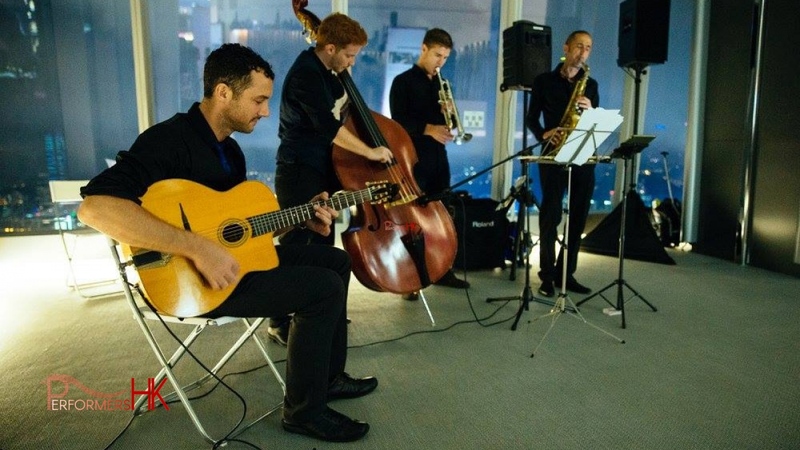 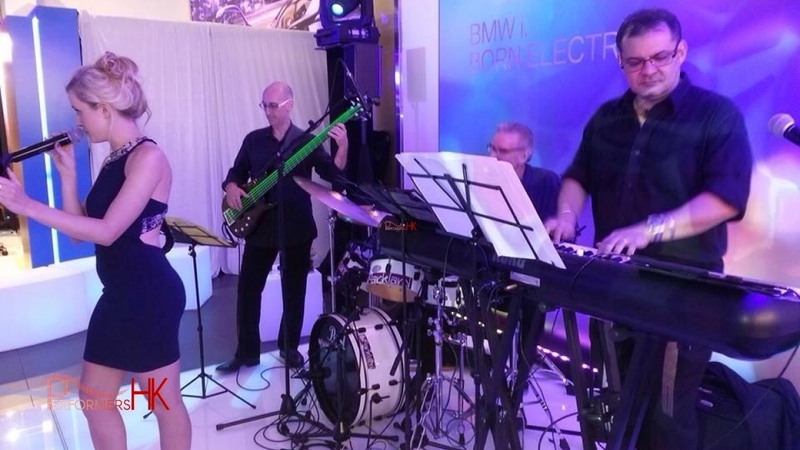 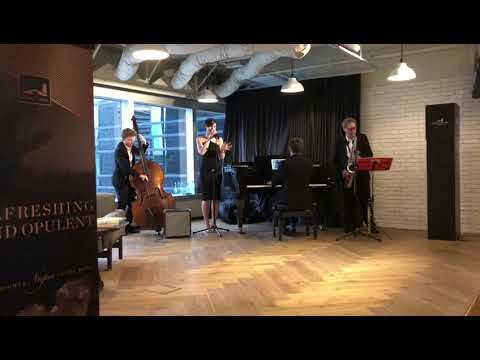 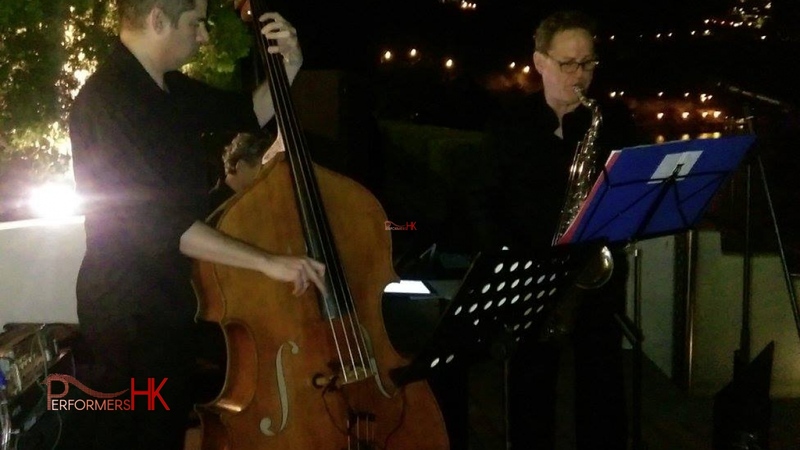 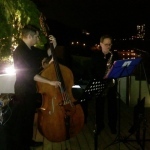 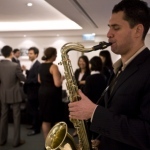 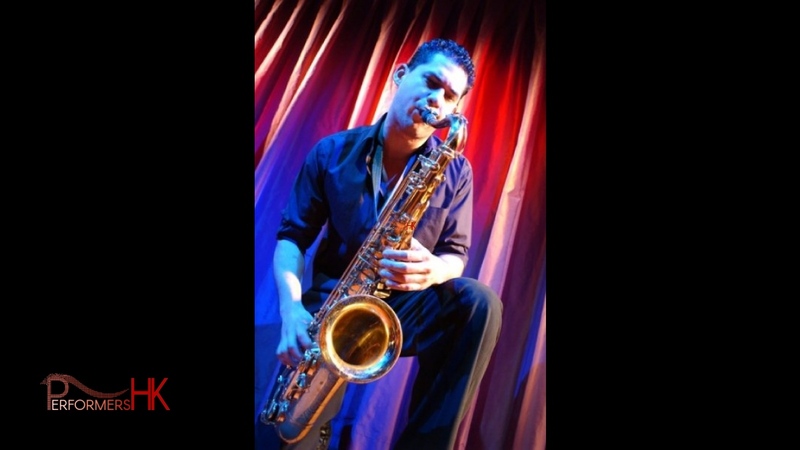 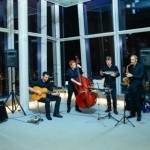 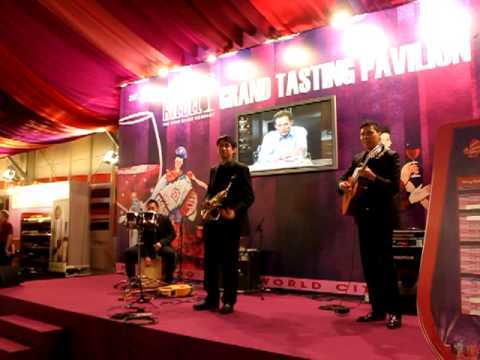 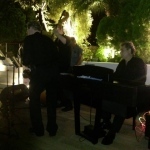 Hire - Saxophone/ Accordion/ Guitar/ Trio musician at cocktail events in Hong Kong. 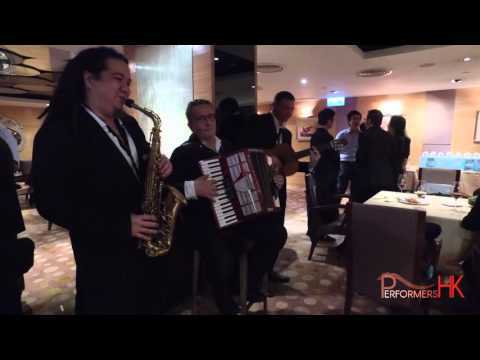 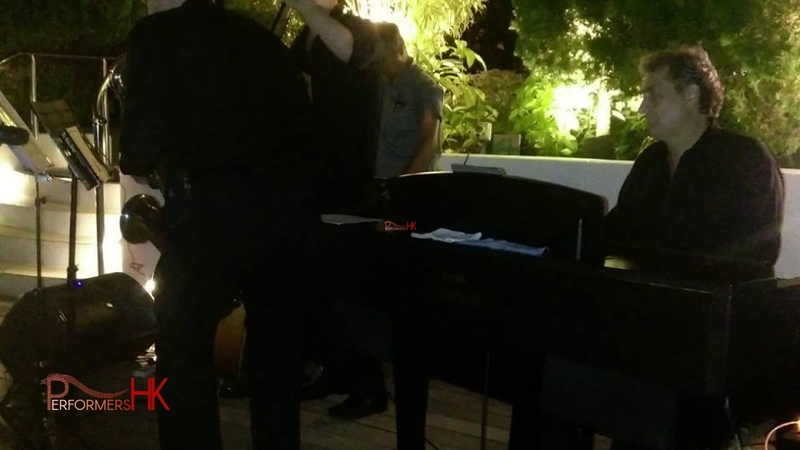 A video of their performance at Chariot Club Hong Kong on April 20th 2016. 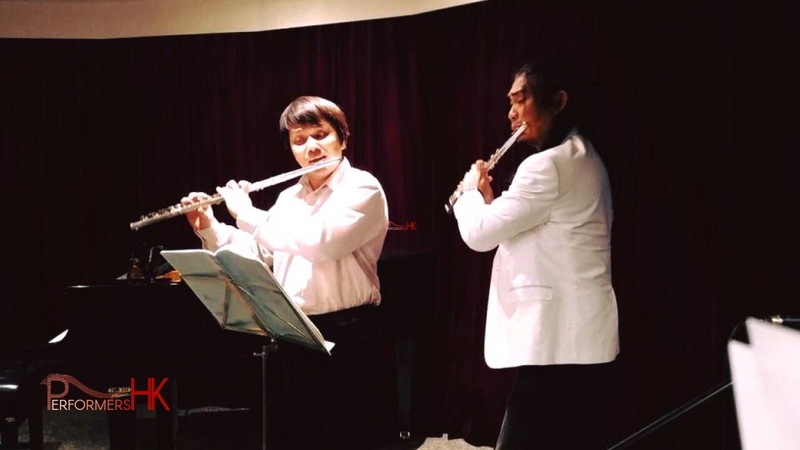 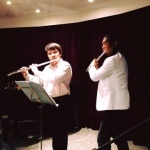 More Info: http://www.performers.hk/pf.php?Musicians=008257#/0 For more Music performances in Hong Kong check here: http://www.performers.hk/pf.php?Musicians Performers HK Ltd. Website - https://www.performers.hk , http://musicians.hk/ Contact - info@performers.hk Facebook - https://www.facebook.com/performershk Office - 852 2241 4311 Fax - 852 3580 0635 Performers HK is an entertainment agency established in 2007 providing only the highest quality entertainment solutions. 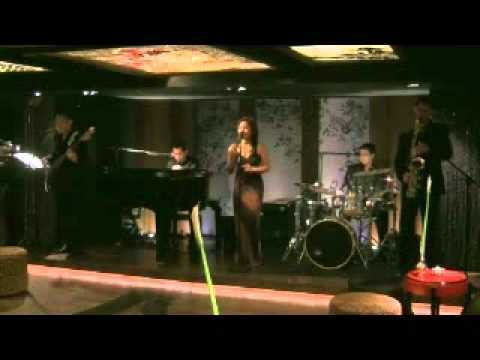 Over 500 videos of acts we represent based in but not limited to Hong Kong.